New York City is not only America’s largest city, it’s also planning to become America’s greenest under an ambitious environmental strategy outlined by Mayor Mike Bloomberg in 2007 to reduce greenhouse gas emissions by 30% by 2030. For the past 6 years, GrowNYC – a non-profit whose goal is to improve New York’s quality of life through environmental programs – has played a role in Mayor Bloomberg’s plan by presenting NEW GREEN CITY – the Big Apple’s largest annual green event. 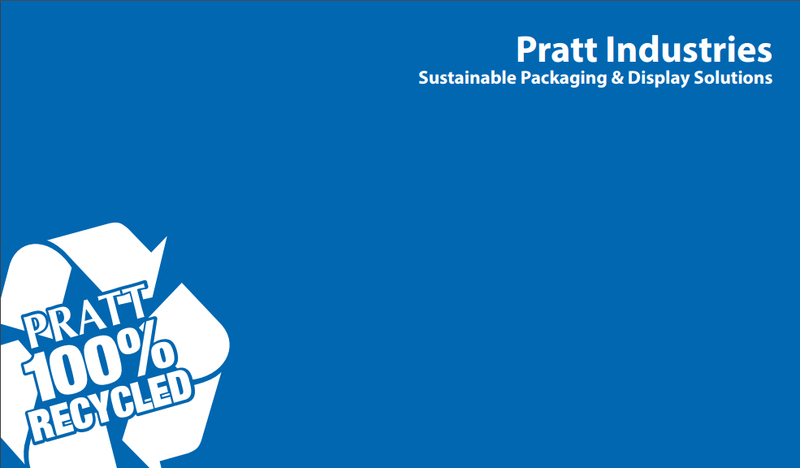 And this year, Pratt Industries is proud to play an important role in this worthy initiative by helping to sponsor the day’s activities which last year attracted 150,000 people.